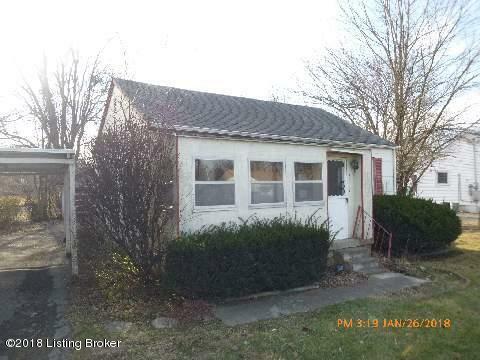 Great investment or equity opportunity in South Louisville! Easy access to the expressways and public transportation. Call today for your private showing!